I am not just a photographer. I am a creative. I am a story teller. I create, capture and document real emotion; powerful emotions. I chase light. I am a romantic. I love LOVE. I adore weddings and I am honoured each time a couple chooses me to photograph their wedding story. If you want more than "just a picture", if you are as passionate as I am about love and commitment, if you'd like to receive my wedding guide full of information, I'd love to hear from you! You should expect that my style of photography will capture the unique moments of your day so beautifully, that in years to come, you can look through your wedding album and your memories will come alive. I aim to provide images that evoke powerful emotion and reminds you of that special chapter of your very own love story. T H A N K Y O U • Nadine made us feel incredibly at ease from the very first contact made. Her professionalism is evident throughout all communications with prompt replies and answering any questions, even just general wedding day queries. Throughout the day she worked seamlessly with our videographer to ensure our day was represented the best way possible. In general, Nadine is just a beautiful soul who's contribution to our special day will be remembered each time we look back on the special memories she captured. #BESTPHOTOGRAPHEREVER!! 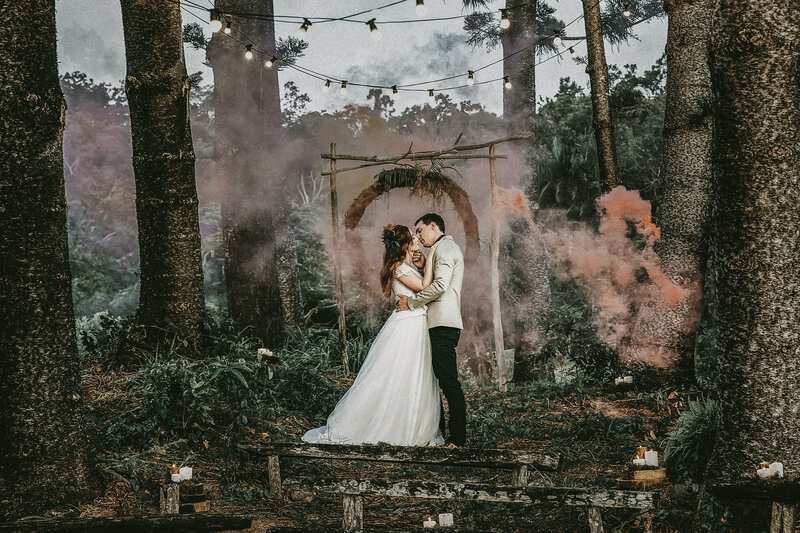 Booking Nadine Kemp was the best decision we made for our wedding day on the 5th of August 2017! From the very first meeting, Nadine's warmth and joyful personality made us feel so comfortable and relaxed about our photos. She took the time to get to know us as a couple and that really showed in the special moments she captured in both our engagement shoot and on our big day! Having Nadine there on our special day was just like having an old friend hanging out with us! We joked and laughed together and we cried joyful tears together! In the lead up to our wedding, Nadine helped us to plan a rundown of the day and liaised with our other vendors to ensure we could get the most out of our day without feeling rushed. Lachy and I were able to enjoy our day with our family, friends and each other without worrying about a thing! Not to mention the images and products Nadine creates are absolute works of art!